Organisers and showmen of Loughborough Fair are celebrating after the event won a top regional tourism award. The fair, a fixture in the town for nearly 800 years, won the best free event category at the Leicestershire Promotions 2018 Tourism and Hospitality Awards. Judges praised the fair for having something for all ages and its community involvement. The fair is organised by Charnwood Borough Council and takes over the town centre for four days each November. 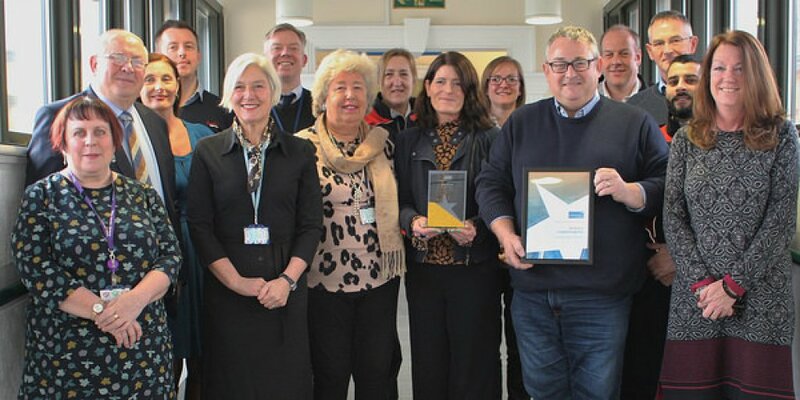 Cllr Eric Vardy, the Council’s lead member for tourism, said: “We were delighted the fair received this award. The event is extremely popular with residents and visitors and brings in thousands of people to Loughborough each year. A number of Charnwood businesses, restaurants and venues picked up honours at the tourism awards. Loughborough Town Hall, also run by the Council, was highly commended in the "best night out" category.